Designed to be as close to the same learning interaction and experience as face-to-face Certification. Four-day session held live, begin on Monday and end on Thursday. Accessible anywhere with an Internet connection. Geared towards Live Online Certification, complete with instructor interactions, team “break-out” rooms, case studies, etc. Same practitioner-led Certification Workshops you would experience at any of our public Workshop locations. Each Workshop includes the same presentation materials as the face-to-face “standup” Workshops. Provide feedback and receive Enterprise Architect Certification at the end of the Workshop – the same as our face-to-face Workshop. NOT an online passive experience. Certify your entire team Live – custom “private” Workshops can be scheduled as convenient. Workshop participants join the Certification instructor in a virtual classroom, without leaving their home or office. Using the latest in web conferencing technology designed for maximum interaction, Workshop participants can access the virtual classroom remotely, from any location worldwide, and still benefit from instructor-led training. This is NOT a passive online course! What is Distance Learning Certification? Quite simply – demand (and the technology is now available to “almost” simulate the face-to-face classroom environment!). 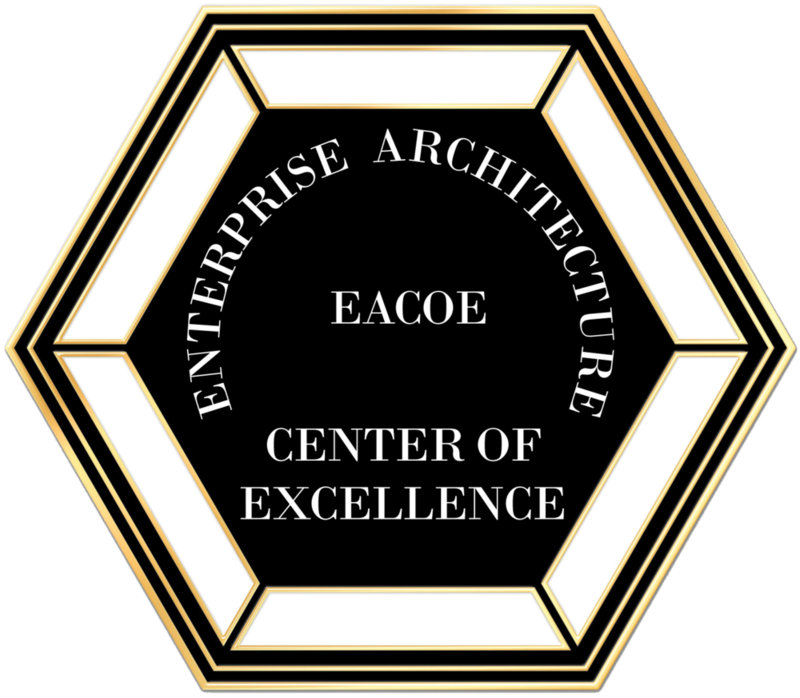 We are responding to the need to offer Enterprise Architect Certification globally to geographically diverse and dispersed individuals and organizations around the world who may be unable to travel to a face-to-face Workshop. Self-paced training is simply not equal to Distance Learning. Live online Workshops provide the attendee with the opportunity to become a Certified Enterprise Architect from the comfort of their desktop. This Workshop option benefits the participant by eliminating travel costs as well as time away from the office. This format also better accommodates both the individual and small teams by “bringing” the Workshop to the individual or team. We offer on-site live Workshops, but if the organization does not have enough individuals that can simultaneously “break away” for a week at one time, the live online Workshop is now an option. Why Do We Offer a Distance Learning Option? You are able to enroll in a Workshop the same way as our more traditional Workshop – on our website. How can I enroll in a Distance Learning Certification Workshop? We will begin the Workshop each day at 8:30 AM (Eastern Time – United States). We will have a morning break mid-morning, and a one hour lunch break is planned for 12:00 PM. There will also be a break mid-afternoon, and we will end Monday through Thursday at 5:00 PM. “Private” Workshop sessions can be arranged at times convenient to you. When do the Live Online Workshops begin and end on a daily basis? The cost of the Workshop is listed on our Registration Page. Team discounts are available for three or more Workshop attendees at the same Workshop. What is the cost of Live Online Certification Workshop? The Live Online Workshop utilizes the identical teaching methodology as our face-to-face classroom Certification Workshops – instructor presentations, instructor-guided case studies, interactive discussions, workshop attendee presentations to other participants, team breakout sessions, etc. What is the teaching approach in the Live Online Certification Workshop? Do Live Online Workshops have the same content as face-to-face classroom Certification Workshops? Yes, live Online Certification Workshops have the same content. Instructors utilize the exact presentations, case studies, examples, and Workshop activities as face-to-face classroom Certification Workshop sessions. Do Live Online Certification Workshops have the same length as classroom Workshops? Yes, the length for a Live Online Workshop is 4 days in length – beginning on Monday and ending on Thursday– just like the face-to-face classroom Certification Workshop. Every Live Online Workshop attendee will receive login details for access into the Certification Workshop virtual classroom. If the Workshop participant has questions they would like to ask the instructor, they can do so via a secured private link, in the interface. Cancellations made in writing thirty (30) business days prior to the first day of the certification workshop will receive a full refund; no refunds are available after that time. Requests for change of workshop dates made in writing thirty (30) business days prior to the first day of the certification workshop will gladly be accommodated; no changes are available after that time. Substitutions, however, may be made at any time prior to the beginning of the certification workshop. we will notify you thirty (30) days in advance of the certification workshop, in the unlikely event that the certification workshop should have to be cancelled. Non-payment or no-show does not constitute cancellation.